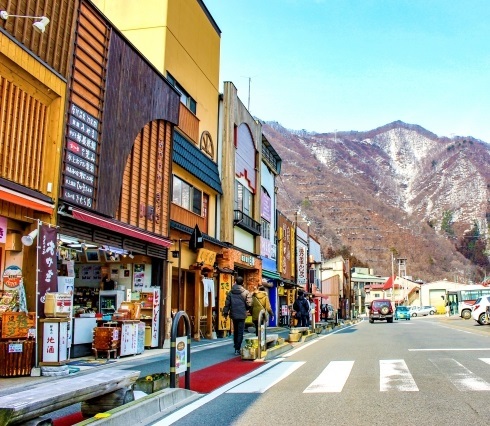 Located in the northwest part of the Kanto region, Gunma Prefecture is only a one hour train ride from Tokyo. 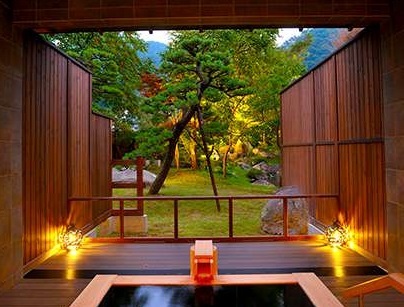 Famous for its natural beauty, Gunma Prefecture is best known for its hot springs, lakes, highlands, and mountains. 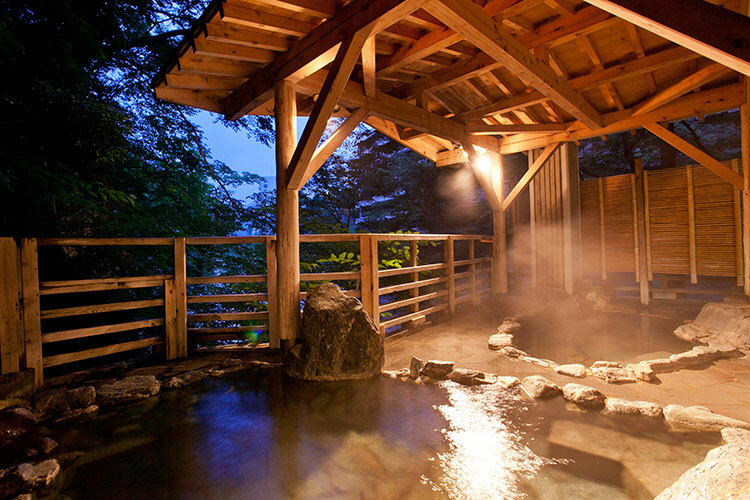 There are a number of national and prefecture parks, and within these parks there are an endless number of spectacular hot springs (See a Hot Spring Experience for more details). 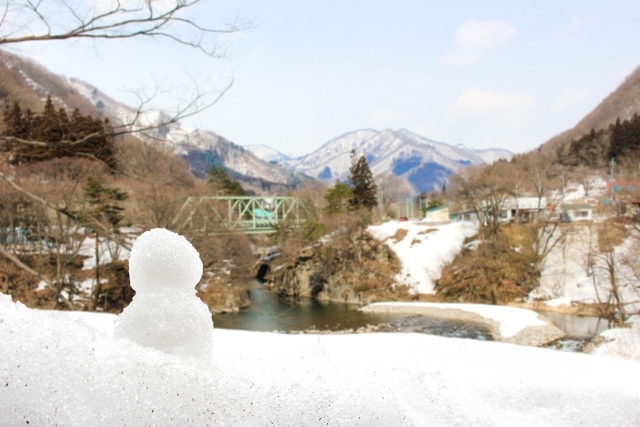 Gunma Prefecture is a wonderful destination for those travelers seeking to escape the city and get back to nature. 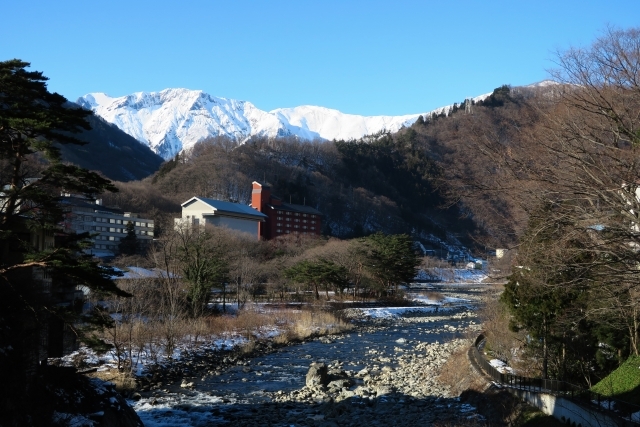 Welcome to Gensenyu no yado Matsunoi. 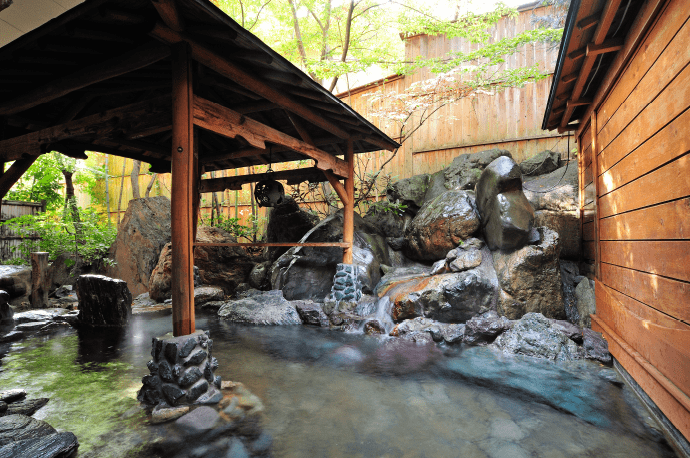 This large ryokan features beautiful natural springs that will make you feel refreshed. 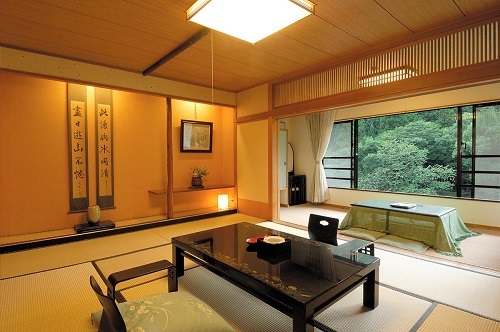 There are 225 rooms at Gensenyu no yado Matsunoi.